Creating a personalized product, guaranteed to be custom-made to your exact specifications and needs, working in close partnership with your builder, kitchen and bath designer, and architect. On using the latest, state-of-the-art technology and equipment, which allows us to not only deliver the highest quality product, but at the lowest cost. Providing the widest selection of colors and prices, available for convenient selection in our extensive in-house showroom. Completing our work on schedule and in a timely fashion. Providing our professional advice and guidance through every step of the process. 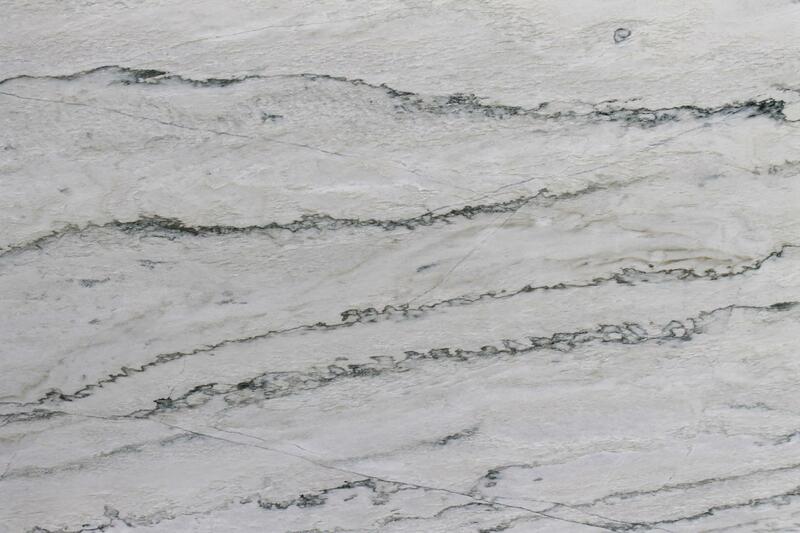 Marble Deluxe specializes in granite, but we also offer superior countertops in many other popular materials, including beautiful and durable quartz surfaces from industry-leading companies like Caesarstone, Silestone, and Dupont Zodiaq, as well as recycled glass countertops from Vetrazzo. What ever material you choose, you can be assured of natural beauty, long-lasting service, and ease of care and maintenance. We partner with our customers step-by-step, from choosing the the perfect slab to complement your cabinets and home decor, through final installation and inspection. We use advanced digital technology for our entire fabrication process, ensuring accurate measurements and precision cutting, utilizing computer numerical control (CNC) equipment for exacting edging and cut-outs. 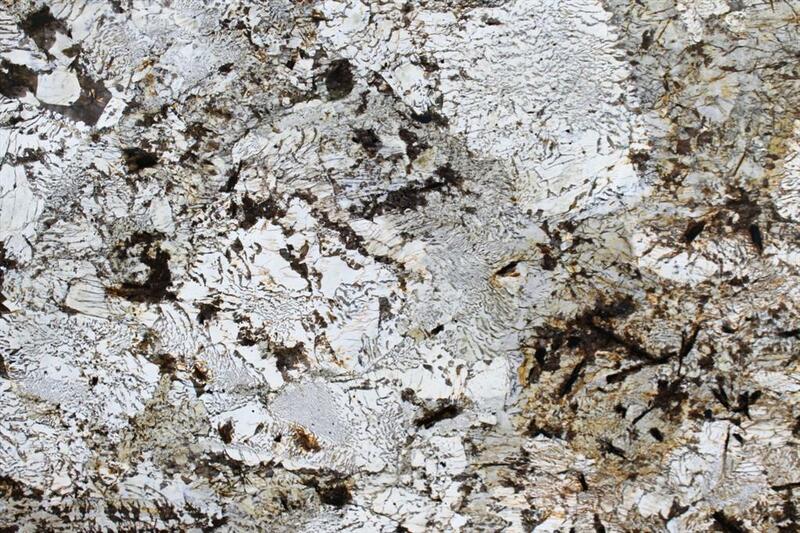 Using specialized graphic imaging software, we can give you a visual picture of the what the countertop will look like installed in your home, down to the actual vein patterning, before we even begin working with the material. Get started by visiting our showroom and seeing for yourself the wide variety of countertop materials that are available. With the prevalence of man-made yet natural looking materials, you’ll probably be surprised at all the choices you have. 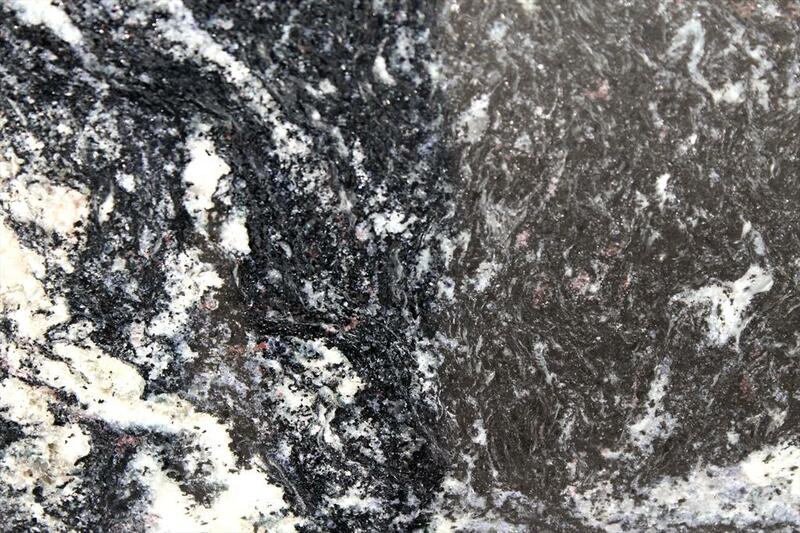 And of course we always have the finest quality granite on hand in all colors and textures. 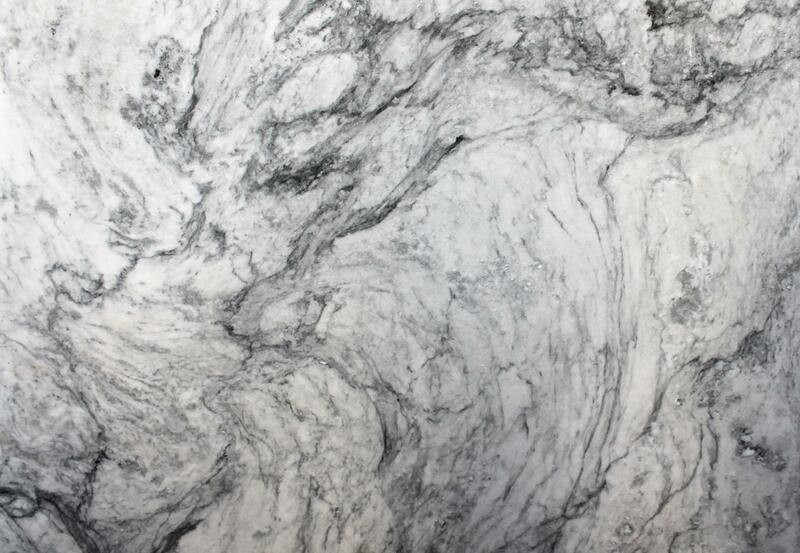 To find out more about Marble Deluxe and how you can have the countertops of your dreams, give us a call at (248) 668-8200, or just drop us a line. One of our professional team members will be available to discuss your design needs. And be sure to fill out our information form for a free quote. Looking forward to meeting you!